Ricky Capo likes going fast. Needs to feel the adrenaline. To feel the chassis beneath his posterior while the engine growls. This 22-year-old Mount Eliza native started racing go-karts when he was seven years old and he hasn’t stopped putting the pedal to the metal since. Motorsport has got him hook, line and sinker. Why? “Because it’s the most addictive thing there is. I can’t stop chasing it; it’s like a drug. The more you do it, the more you need,” he exclaims. Ready, set, go . . . Growing up with his younger sister, stay-at-home mum and engineer dad, Ricky loved the whole go-karting scene. He won the Victorian and Tasmanian State Championships in karting and then the Formula 3 championship. This kid from the ‘burbs still has a chuckle about how he could race on the track but had to be in the car with his mum to drive on the road, especially when he started racing cars at 17. He continues. “It was a natural progression from go-karting. Racing cars is safer than driving on the road even though there’s more speed involved. You’re going in the one direction and you usually have confidence in the other drivers. Other racers use their mirrors and have a great understanding of what their competitors are doing.” Usually! “It’s very physically and mentally demanding. The g-force alone can be a challenge and you’ve got to be able to concentrate for a long time,” says this weight-lifting, cycling and jogging junkie. 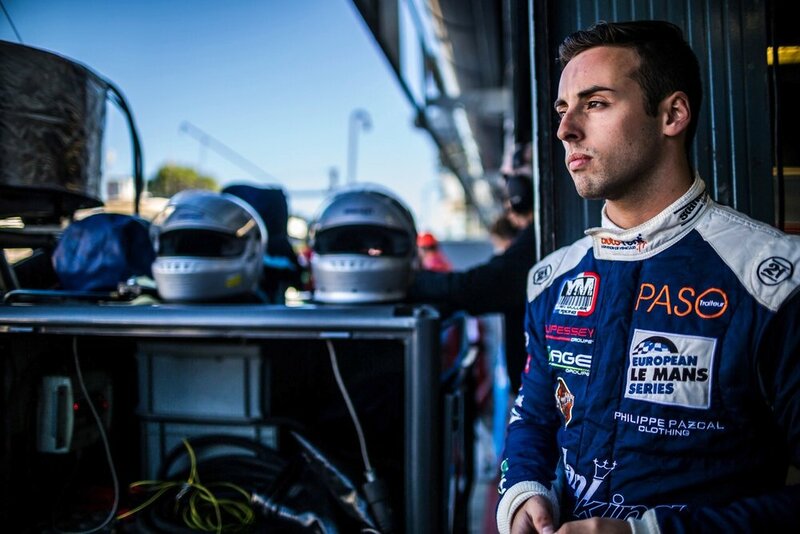 He spent nine months in Europe last year racing and an endurance LMP3 race went for four hours. He continues. “LMP3 cars are entry-level prototype class closed cars which introduce young drivers and their teams to endurance driving. There were six races in the season and each race was four hours in total. You take turns with your driver partner. One driver is in the car for two hours and then you swap. It’s quite intense.” Over those nine months spent in Europe racing, Ricky drove on the Silverstone Circuit in the UK, the Paul Ricard in France, the Red Bull Ring motorsport track in Austria, Portimão in Portugal, the Circuit de Spa-Francorchamps in Belgium and on the Autodromo Nazionale Monza in Italy. He came first in Italy.